Code : CA105 10 Item(s) Available. • 1 * Motor for Head Rest Adj. • 1 * Motor for Center Arching Adj. • 1 * Motor for Elevation (Hi/Lo) Adj. 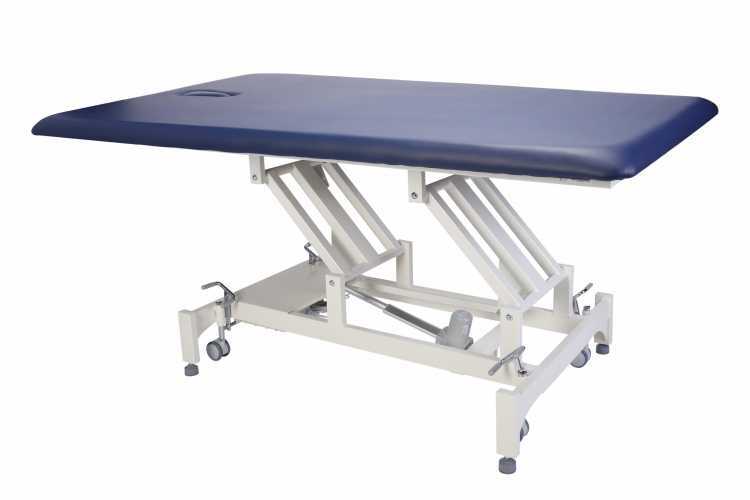 The CA105 Caterpillar is a High-End 6 Section Therapeutic Table that comes equipped with 3 motorized actuators. The head and back rests can be raised-up together with a range between 0 Deg. to 80 Deg. to facilitate a comfortable sitting position. The user can sit upright at a slightly laid-back position. 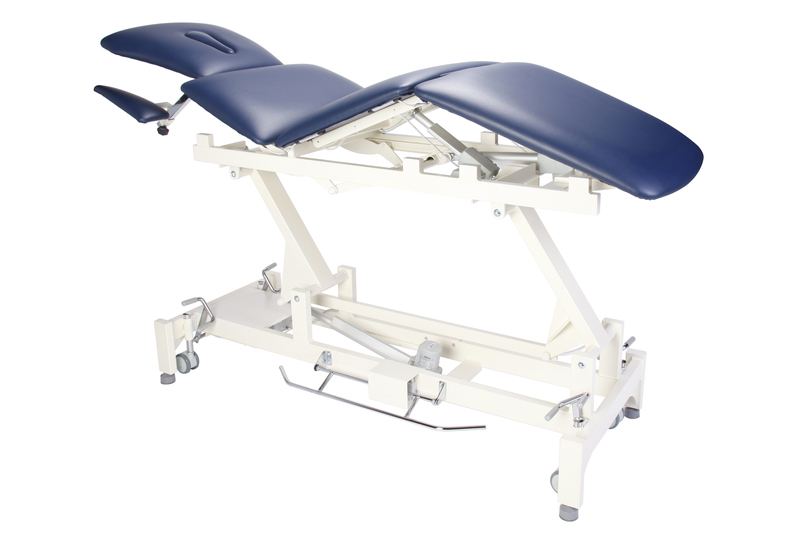 The buttock and leg sections are linked together and can be activated to form an "Arch" or "Plain" by a press of the TSS Bar Switch underneath either side of the table top. These two sections can be arched between 0 Deg. and 20 Deg. A total of 8 x TSS Bar Switches are used to facilitate multiple movements of the table top. Plus 2 x Elevating Bars on each side for Hi / Lo Adjustments. 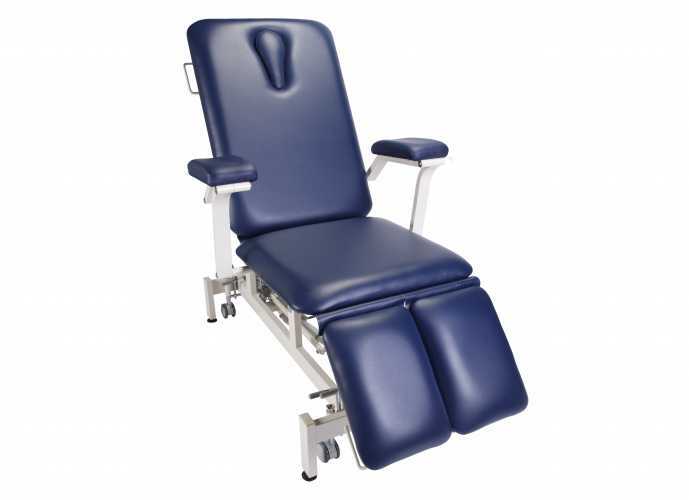 A High-End 6 Section Therapeutic Table that provides users with complete raised back & head rests, two arm rests extension and center arching mechanism for natural sitting & lying position. When in face-down position, the face plug can be removed for user to face down while breathing naturally. The two arm rests can be extended forward and sideways.